As surface waters of the Equatorial Pacific are swept westward by the trade winds, nutrient-rich waters rise up from below to replace them. Add a constant 12 hours of daily tropical sun, and the result is an equatorial belt of high productivity, like a soup of microscopic phytoplankton and tiny single-celled grazers at the bottom of the food chain. Over time, their skeletal remains rain down from the oceans, layer after layer, forming deep microfossil oozes in an sedimentary bulge on the equatorial seafloor basement rock. Deep in the oceans beneath the influences of destructive forces, these oozes have archived Earth’s history for tens of millions of years. Fossil oozes and ocean sediments are the keys to paleoceanography, but how can scientists unlock their stories? 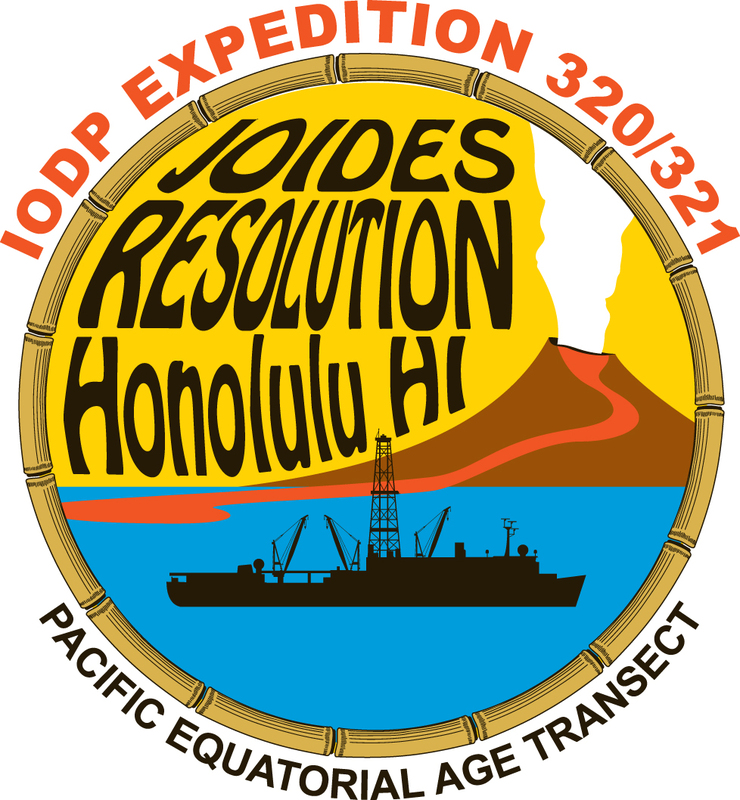 During IODP Expeditions 320 and 321 two different groups of about 29 scientists and 25 technicians worked together to drill and study cores of ooze and sediment at eight locations running northwest from just above the Equator (scroll down for map). But why the Pacific and why a northwest transect? As the world’s largest ocean, the Pacific is intricately linked to major changes in our planet’s climate system. An understanding of the Pacific’s past or paleoclimate will improve our ability to model future climate change. Throughout the Cenozoic (last 65.5 million years), the Pacific plate has been moving northward, transporting the fossil-rich seafloor deposits away from the equator, leaving them uncovered by younger sediments and obtainable by ocean drilling. 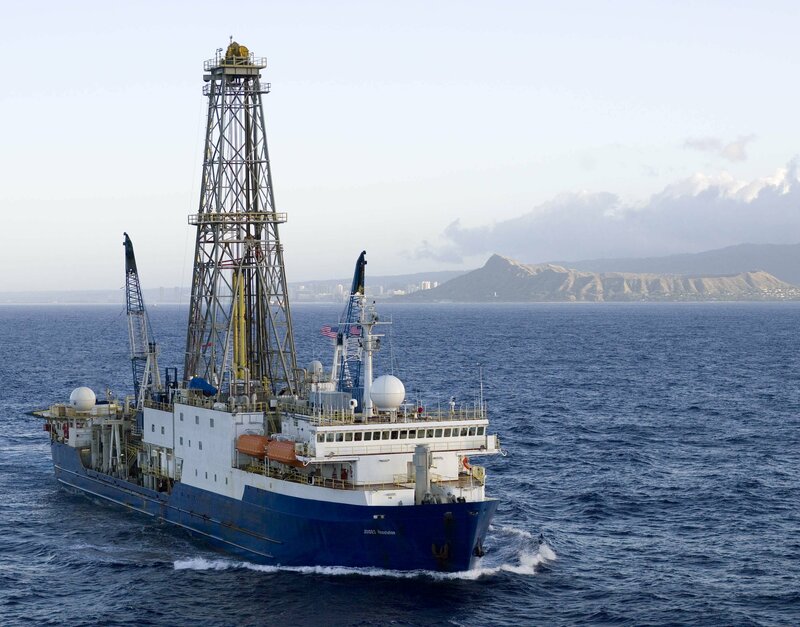 Previous drilling in this area was remarkably successful in providing new insights into the workings of the climate and carbon system, and evolutionary patterns for times of climatic change and upheaval. Past expeditions also helped to define the position of the paleoequator and variations in sediment thickness. Armed with more information about the movement of plates and when in Earth’s history “critical” climate events took place, it becomes possible to drill an age transect (“flow-line”) along the position of the Pacific paleoequator. The goal of this transect was to target important time slices where fossil sediments have been best preserved and the sedimentary archive will allow us to reconstruct past climatic and tectonic conditions. Blogs, videos and a graphic novel! Co-chief Scientist Heiko Pälike provides a great overview of the scientific principles behind the expedition. These are a must-read! Staff Scientist Adam Klaus composed a very special series of blogs for Earth Scientists in Training. Don’t miss, “Sixty African Elephants!” Yes, that’s correct. Operations Manager Ron Grout contributed drilling updates and JR Daily reports, plus some excellent math challenges for student readers. 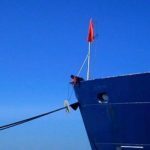 In addition to our own blogs, several expedition scientists have posted their thoughts and impressions online at other sites. Each one provides a different and enriching view of our work in the Equatorial Pacific. 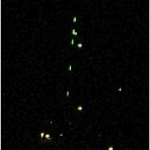 See the links provided below for access to the scientists’ blogs. here to read the graphic novel, Tales of the Resolution Episode 4: Arctic Rainforest! The microscopic photographs of ocean cores are amazing. I have a little bit to study about the equatorial seafloor and about the Pacific Ocean in my text books, but not much. Here in this article, you have added lot of information about the beneath of the oceans. It is a new knowledge for me that this Pacific Ocean is intricately linked to the changes of our climate system. The effects in the ocean changes and the under movement of the rocks affect us. I have heard that after the wake of the tsunami waves around India, the affected places wells provide water which was not useful from the wells.